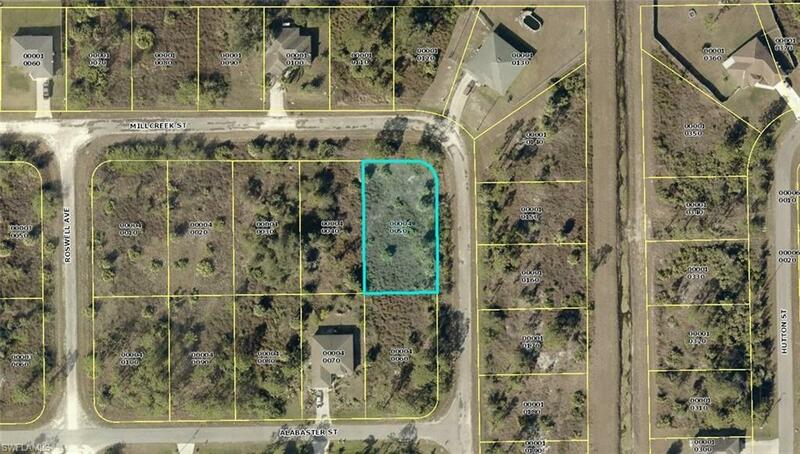 Nice corner property mostly cleared, easy access to S.R 82 and Fort Myers. Close to shopping, restaurants, and entertainment. Lehigh Acres is the #7 fastest growing towns in the USA.